Say good-bye to the goop and the gag, of the digital impression! 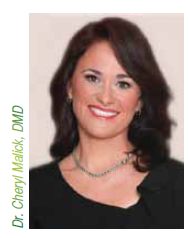 Dentistry is no stranger to advancements with all things digital. We have all experienced the marvels and health benefits of digital x rays and digital intraoral cameras. But did you know that old-school impressions are no longer the only option? With state-of the-art technology, making a great – and – comfortable impression with a digital scanner has never been easier. Let’s face it – It’s not easy to stop your gag reflex when getting a goop-filled dental impression made! There are several digital impression machines available today which allow your dentist to take a digital impression – a highly accurate, digital 3D image of the individual characteristics of your tooth surfaces and gum tissue. The digital scanner is all about keeping you comfortable while delivering precise imagery, without the putty-filled impression tray that makes you gag. Not only is it more comfortable, but taking a digital scan for your new crown, bridge, or other dental work is quick and accurate, which allows you to spend less time at the dentist’s office and more time enjoying your new smile. 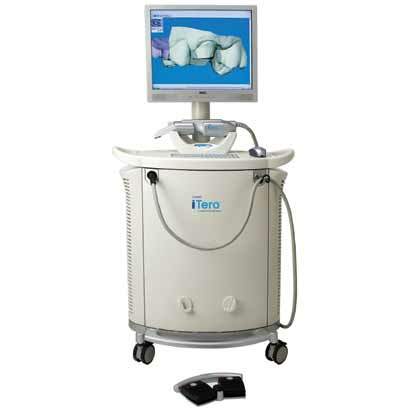 • Digital impressions taken for restorative purposes are complete in two to five minutes. So, say good-bye to the goop and the gag, and embrace the benefits of the digital impression.